Norco Chairman Greg McNamara is understandably proud of the fact that the Board and management of the Co-operative have been able to minimise changes to milk prices for the 2016/17 financial year given the significant downgrade to farm gate prices seen in southern Australia. "There has been considerable discussion, internally and externally, about the Northern Dairy Industry's ability to maintain current milk prices for the new financial year due to the continued global over-supply and reduced demand coming from China. Norco Chairman Greg McNamara is understandably proud of the fact that the Board and management of the Co-operative have been able to minimise changes to milk prices for the 2016/17 financial year given the significant downgrade to farm gate prices seen in southern Australia. "There has been considerable discussion, internally and externally, about the Northern Dairy Industry's ability to maintain current milk prices for the new financial year due to the continued global over-supply and reduced demand coming from China. We have taken the opportunity to review the market conditions and, in particular, discussed the market conditions with our major customers to ensure that we can maintain a healthy balance between Members' milk price and the Co-operative profit. The Board see that providing a consistent and stable milk price is a prerequisite for a strong dairy farming community and for Norco Members as a whole" said Mr McNamara. The Board challenged management to find opportunities, savings and efficiencies right across the business in an effort to ensure their goal of minimal milk pay changes for the new financial year was achieved. 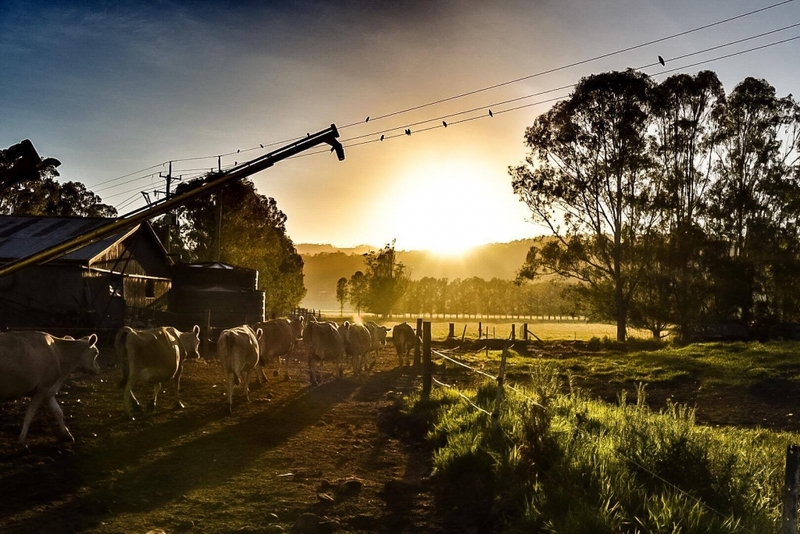 This goal has been achieved in spite of the severe market conditions and turmoil that has significantly impacted processors and their milk suppliers in southern regions of Australia in recent times. Chief Executive Officer Brett Kelly added "one of our commitments to our customers and our consumers is to build a milk supply pool to adequately service our growing business in QLD / NNSW and our growing footprint into the Sydney market. To achieve this, it is our belief that we need to maintain milk prices at consistent market levels to ensure our Members have a high level of confidence to make the necessary investments on farm and support the growth that we have seen over the last twelve months from our Members."